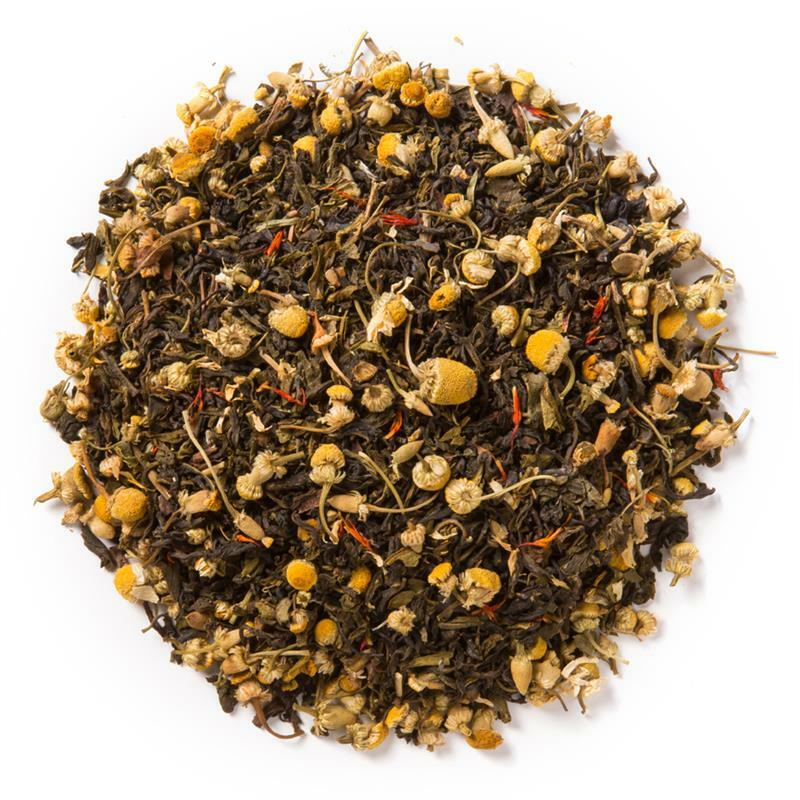 Tropical Green (Loose Leaf) combines tropical essence and chamomile flower with a base of pure green tea. 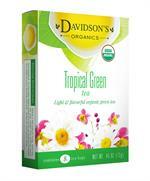 Davidson's Tropical Green (Loose Leaf) is a bright, refreshing brew with strong tropical fruit and citrus flavor. 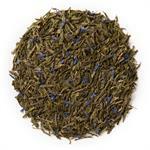 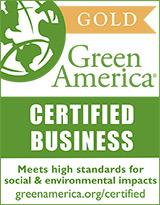 Davidson's sources its organic green teas from family tea gardens in India, as well as organic suppliers in China. Davidson's co-owner, Kunall Patel, takes the time to visit our Chinese suppliers often to understand their cultivation practices. 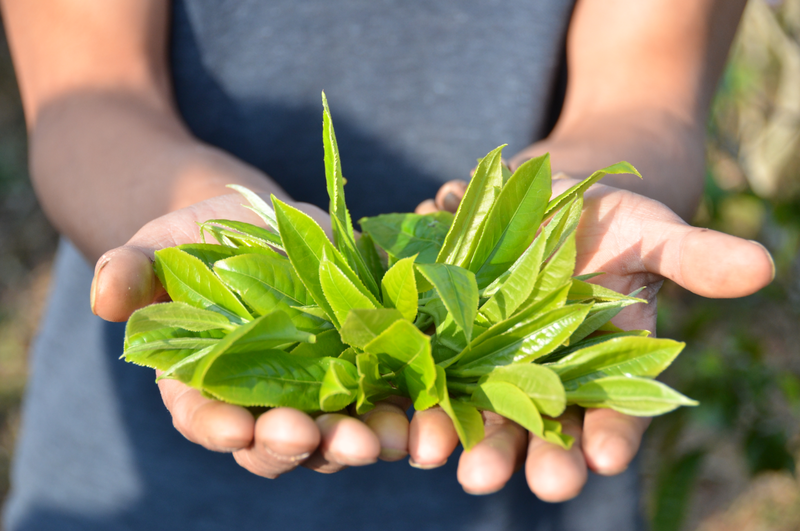 Here a small farmer presents a handful of freshly plucked tea leaves to Kunall. 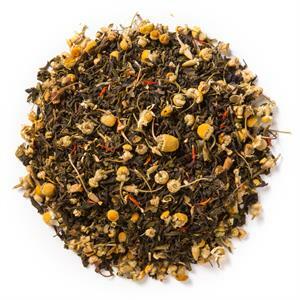 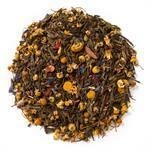 Organic green tea, organic chamomile, organic carob, natural flavor, organic calendula flower, and organic safflower.